Adaptive cruise control (ACC) seeks intelligent and adaptive methods for longitudinal control of the cars. Since more than a decade, high-end cars have been equipped with ACC typically through carefully designed model-based controllers. Unlike the traditional ACC, we propose a reinforcement learning based approach – RL-ACC. We present the RL-ACC and its experimental results from the automotive-grade car simulators. 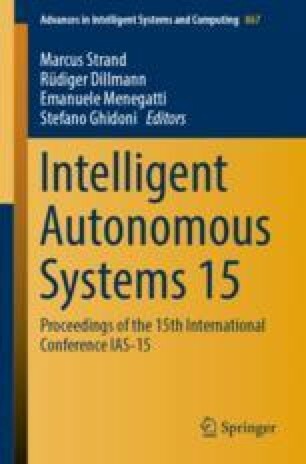 Thus, we obtain a controller which requires minimal domain knowledge, is intuitive in its design, can accommodate uncertainties, can mimic human-like behaviour and may enable human-trust in the automated system. All these aspects are crucial for a fully autonomous car and we believe reinforcement learning based ACC is a step towards that direction.